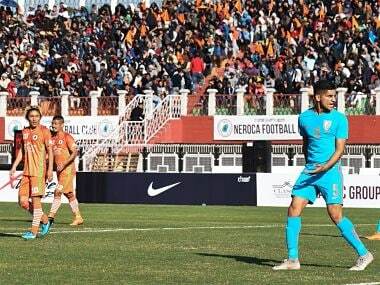 The match began at a slow pace with Neroca playing a much-organised game and enjoying better possession. 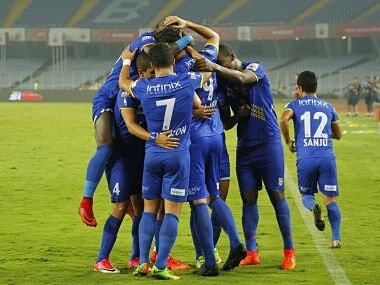 The Manipur-based side had some fine attempts, but a goal eluded them due to lack of good finishing. 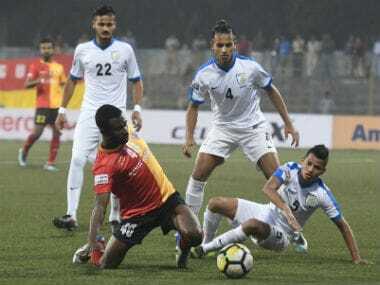 A bad clearance from Mohanraj landed straight into the legs of Areyn Williams, who made a good cross back into the box, which was well received by Katsumi. 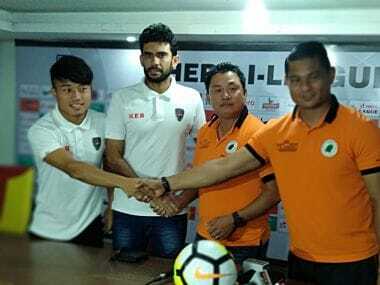 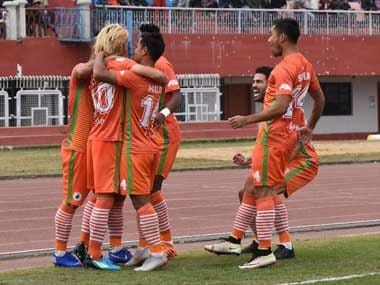 Last season runners-up NEROCA FC regained that very same position in the I-League points table with a 3-0 victory over Indian Arrows on Friday. 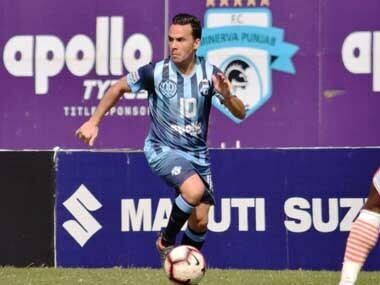 The visiting East Bengal notched a comfortable 2-0 win over NEROCA FC in an I-League game on Saturday, with Mexican recruit Enrique Esqueda scoring both the goals. 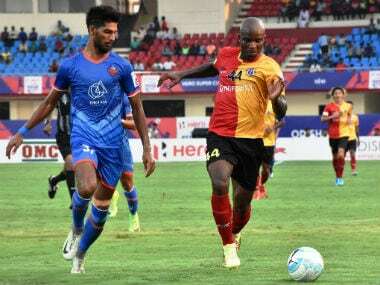 Dudu Omegbemi struck the match's only goal as East Bengal recorded a 1-0 win over FC Goa to make the final of the inaugural Super Cup in Bhubaneswar. 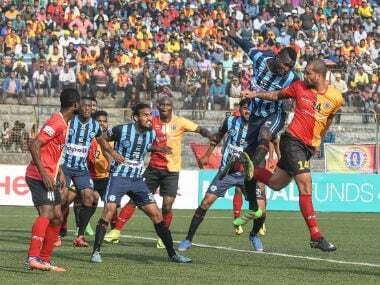 East Bengal bounced back from a two goal deficit to hold table leaders Minerva Punjab FC to a 2-2 draw in a thrilling top of the table I-League match.